Speaking to an audience of invited guests at Visibility’s Perron Centre, Ms Swaffer’s powerful words challenged misconceptions about dementia and encouraged attendees to re-evaluate how we, as a society, can better support and empower people living with the dignosis. 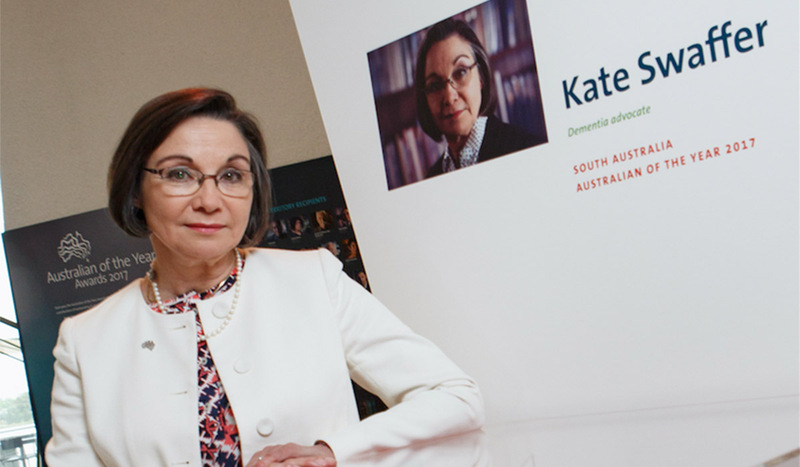 Ms Swaffer was only 49 when she was diagnosed with a rare type of younger onset dementia and advised by her health care professionals to get her end of life affairs in order and give up work and study. At the time she was leading a busy life, working full time and studying at university while raising her two teenage sons. It baffled her that she was being told to give everything up and put her entire life on hold. “People forget that you’re still a person, that you can still do things. It was just illogical to me that I would go from diagnosis to end stage overnight,” she said. 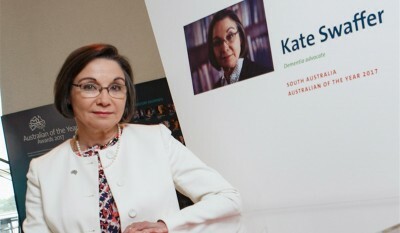 Ms Swaffer’s determination to continue to live a fulfilling life despite being handed a fatalistic view of her future has given her a strong purpose and passion, and she now spends her time traveling the world advocating for a human rights approach to dementia. “I spend a lot of time encouraging other people with dementia to stand up and reclaim their pre-diagnosis lives and become self-advocates,” she said. Ms Swaffer is a shining example of how an individual can continue to live a positive and meaningful life beyond their dementia diagnosis. “Once I learned to focus on what I can still do and see the positives, my life is richer for it,” she said. For more information about future Baptistcare events, please subscribe to Baptistcare News.